Debbie Waldorf Johnson | Thoughts and reflections on the process of creating. Thoughts and reflections on the process of creating. 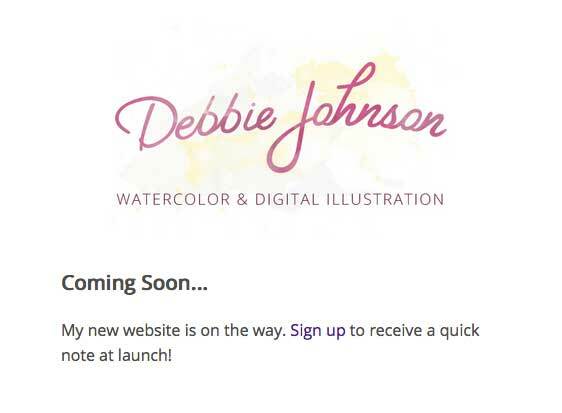 I am so excited to share that my new website is coming VERY soon! 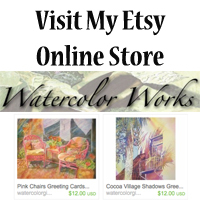 Please stop by (www.debbiejohnsonartist.com) and click the link so you can stay up to date with what I am up to. If you have been following my blog, please go to the new site and click the link to continue following! I will have lots of new information, plus the launch of my new book will be coming soon as well. Another day another sketch. I created this one on my ipad, playing with ProCreate software. 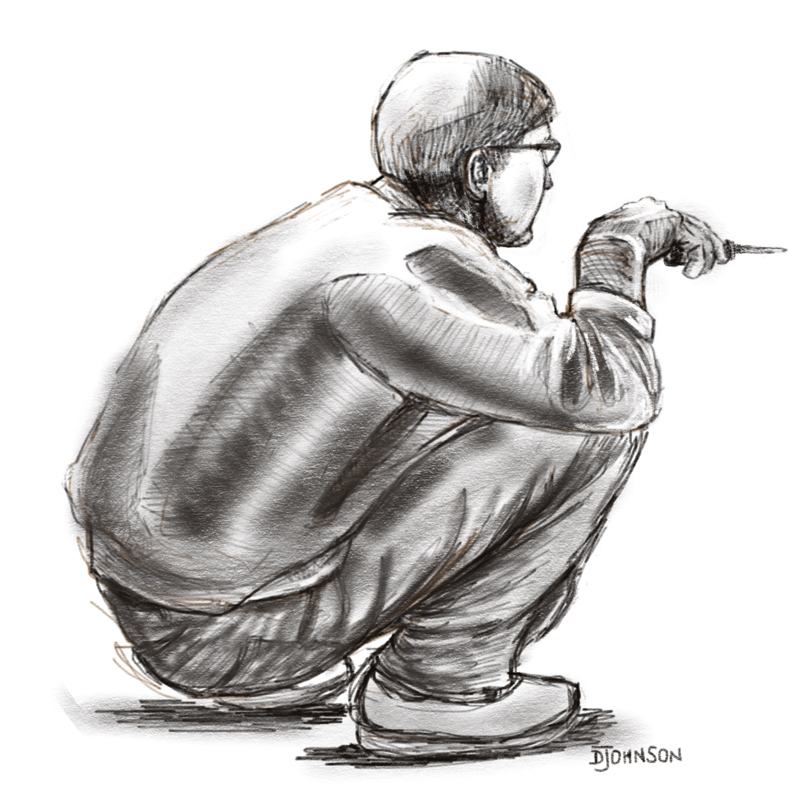 I really love the pencil sketching tools in this program. I didn’t use a reference photo, which is not typical for me. It is purely from my head to my hand with a little experimentation in between. Look out! Coming early this spring! My new book is in the final stages of production and I can’t wait to share it with you. 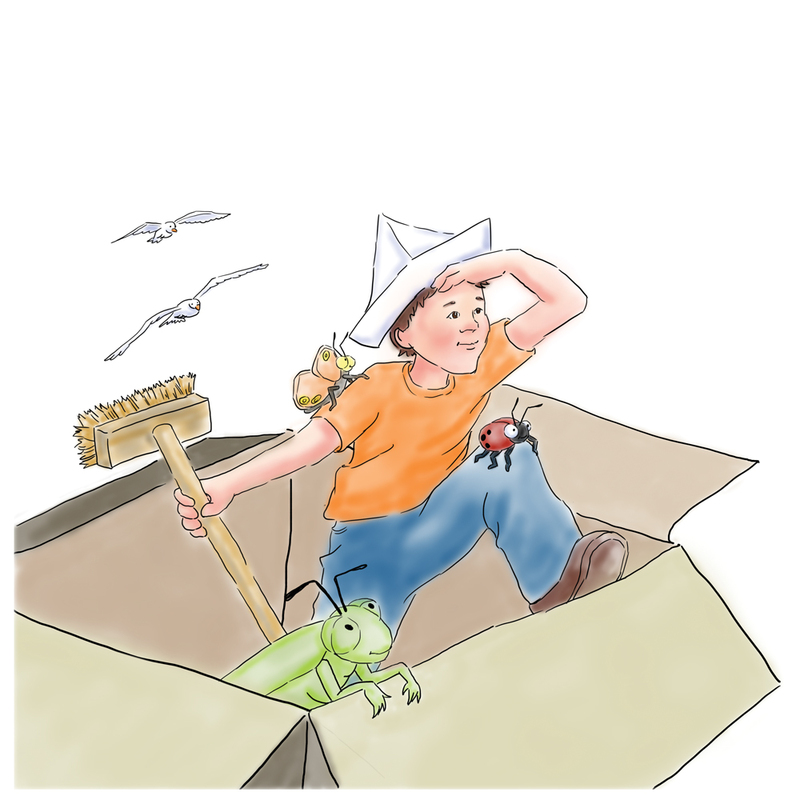 This book is dedicated to my grandson, Logan, who has been fascinated with bugs since he could crawl. I can hardly wait to share it with him…and with you! Another daily drawing to share with you. This is my husband, Ken. He has been working on some cabinet enhancements in our kitchen and I snapped a few quick reference photos of him from which to draw. I liked this pose. It was an unusual view and the lines of his arm and leg and the arch of his back caught my eye. Along with each daily drawing I am working quite hard these days to complete my latest children’s book. It will be launched in early spring. Stay tuned I will be sharing more on that topic soon. I always welcome your comments. Thanks again for visiting. I am still working at creating some sketches each day that are above and beyond my current work projects. I am not really worried about creating a likeness, rather creating a gesture that describes a scene. Daily sketching is necessary if I want to improve. It is comparable to exercise for my drawing skills. I have to admit that as I work at this more, making it a daily goal, I am working more quickly and accurately. I am also having lots of fun! 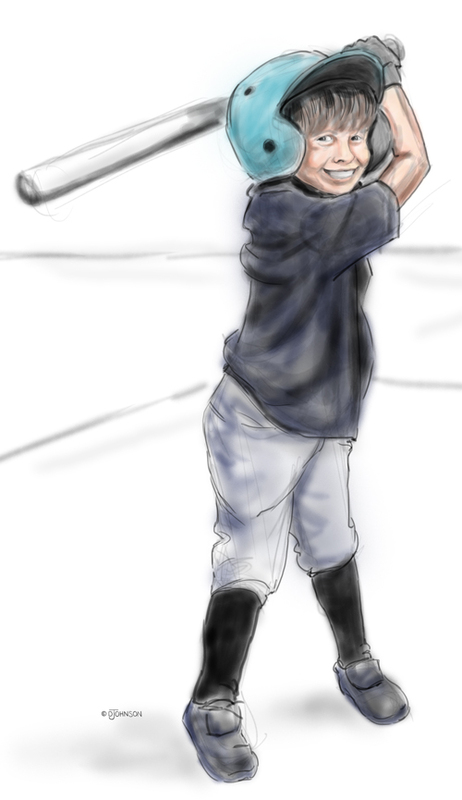 Daily Drawing – Batter Up! 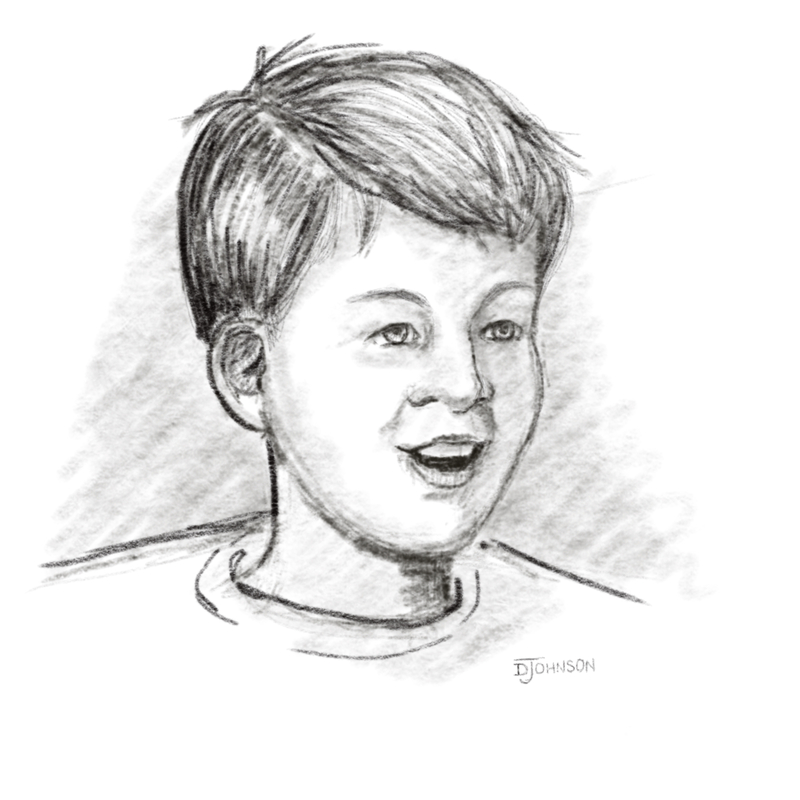 This digital sketch is of my friend, Bev’s, grandson. She showed me the photo that a family member took at a ball game and I fell in love with the pose. Children are so fun to sketch because of their expressiveness. I think we lose a lot of that as we get older. The kids I know love to move — and move fast. Their twists and turns create great lines of movement for illustrations and they are a never-ending resource for inspiration! Another sketch for today. There are a lot of places here in Florida where chickens run a bit wild. Last spring my husband and I went to a “camp” a few miles south of where we live. We wanted to rent a kayak and paddle around the rivers that pour into the Atlantic ocean. I had my camera with me, as usual, and snapped a lot of photos during the trip. The most entertaining pictures were of the chickens that wandered around the camp. I shot quite a few pictures while waiting for Ken to get the kayak rented, and then again when returned. 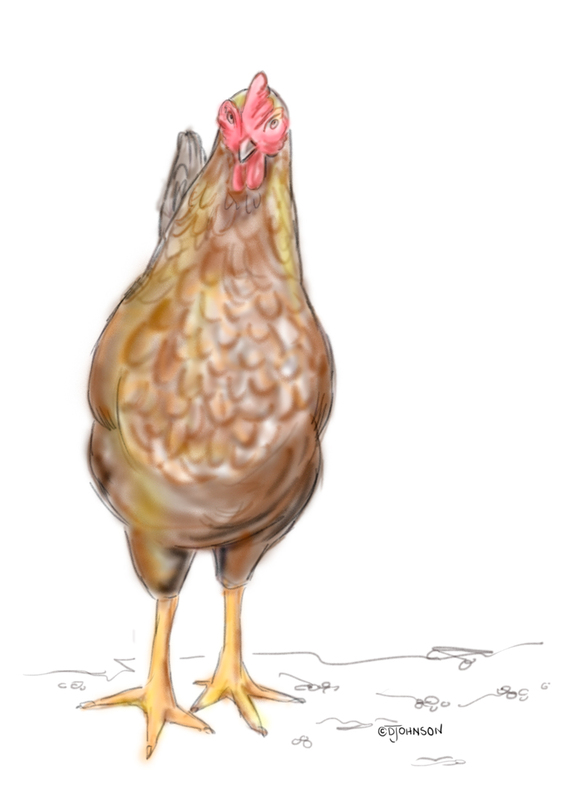 This particular little hen had a lot of personality and I liked her right away! Lilly receives a tea set from her grandmother for her birthday. Oh, wouldn't it be fun to have a real tea party with friends? Lilly encounters a major setback when no one shows up for the party! 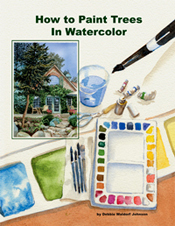 Now Available: How to Paint Trees in Watercolor Book.